Mr. Tibrewal is a B.Com (H) from St.Xavier's College Kolkata and MBA (Finance) from Manchester University, U.K. 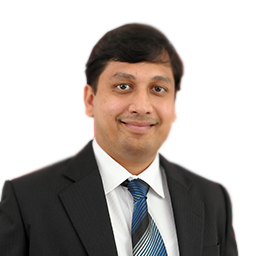 Prior to joining Kotak Mahindra AMC he has worked with Principal Pnb Asset Management Co. Pvt. Ltd. as Fund Manager.